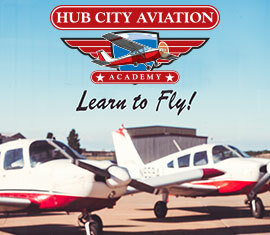 Student and Private Pilots are required to possess a Third Class Medical which is good for two years. Commercial and ATP Pilots are required to have a Second or First Class Medical. 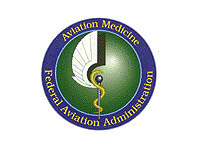 For an up-to-date listing of physicians approved to provide aviation physicals, visit the FAA Approved Flight Surgeon Website.